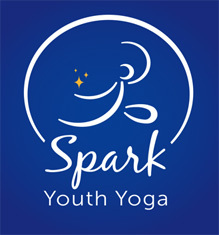 Discount offered: Discounts offered periodically; Contact Kate at (802) 238-5619 for current opportunities or sign up for their newsletter at www.sparkyouthyoga.com for ongoing information. We believe in giving every person access to a variety of wellness tools as early in life as possible. Through relaxation techniques, breathing exercises and mindful movement, children and young adults develop new and healthy ways of supporting themselves through life’s daily stressors and transitions. We build meaningful relationships with students by creating a caring environment which celebrates each unique individual’s strengths and goals. We foster action from kind hearts and self-aware minds to cultivate an intentional community and a more peaceful world.